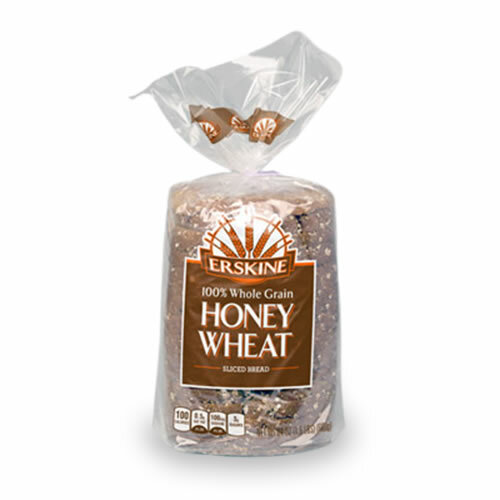 Printpack specializes in bread packaging. Often, bread tends to be difficult to open and close. However, our easy-open packaging is great for resealability. We provide clear packaging and wicketed bags, along with additional features.